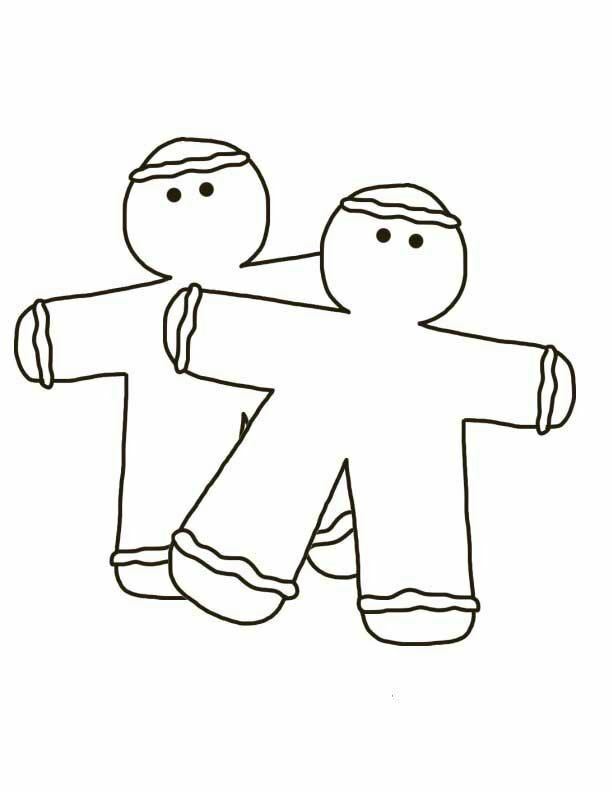 Gingerbread man template – 2 cute gingerbreads. Black and white template style outline. Check out these cool looking gingerbread men.